The fishing is good all over the county right now. 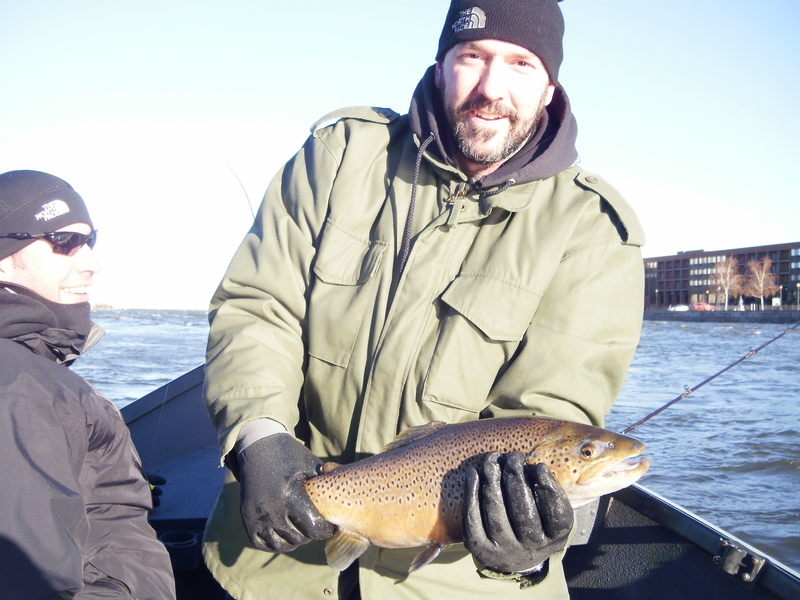 The Oswego and Salmon Rivers have been fishing very well. 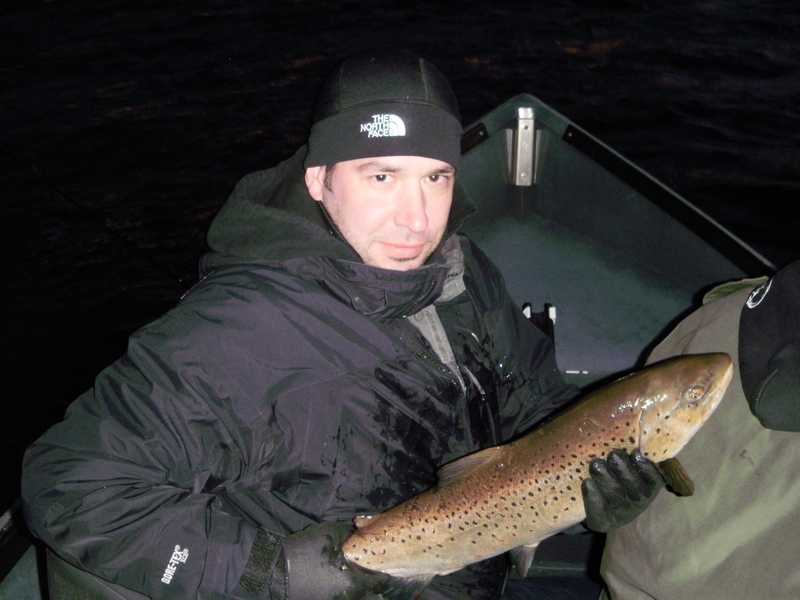 The Steelhead fishing on both has been excellent and there have been a good number of Brown Trout caught too. Smaller streams have been dropping but with recent rain and more rain and snow in the forecast that may change. The small streams will have some left over Salmon along with fresh Steelhead and Brown Trout. The Salmon are mostly beat up and close to death but you may find one or two still in good shape. If you are thinking about getting out after some Steelhead the time to do it is NOW. As I said the fishing is hot. 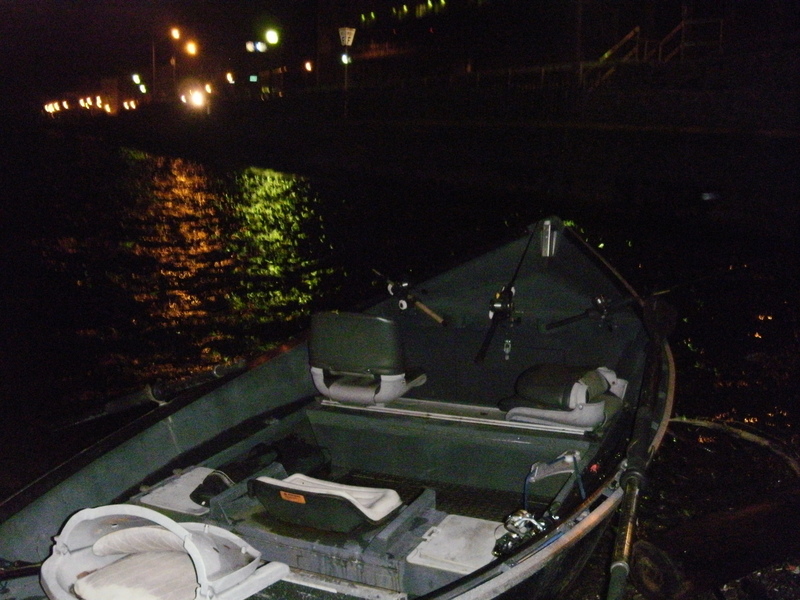 If you are new to Steelhead fishing hire a drift boat guide. Not only will you learn the techniques but you will get a very enjoyable trip down the river. Fished the Oswego RIver for about 4 hours. Caught 2 nice Brown Trout both while trolling yellow hotshots behind my drift boat.